Employers who have provided a workplace pension have Reenrolment duties three years after their original staging date. There are 5 things you need to do and and 3 things you might want to take the opportunity to consider. Select your Reenrolment Date First find your original staging date and add three years. This date is the centre of your Reenrolment window. You can choose your reenrolment date to be any date within the six month window beginning 3 months before this date and ending 3 months after. Identify those employees who were autoenrolled but have opted out in the period since your original staging date. This is anyone who is between age 22 and State Pension Age, earns more than £10,000 per annum and is not contributing to the workplace pension at your reenrolment date. Write to those employees explaining that they must be reenrolled from your reenrolment date. This should include an explanation of how they can opt out again if they wish. 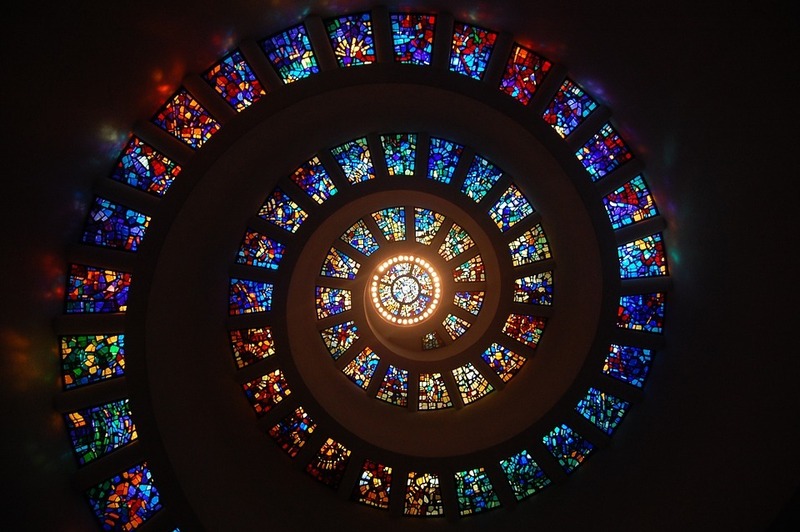 Complete a redeclaration of compliance for the pensions regulator and submit this no later than 5 months after the centre of your reenrolment window. Additional Employee communications. This could be to help employees understand the benefits of saving through a workplace pension particularly the employer contribution and the government tax relief or could cover wider financial issues and questions. Ensuring employees financial well being can help employers with succession planning as well as employee engagement. Review of your workplace pension provider . Is everything running smoothly ? Are your employees happy with the information they receive, the investment options and the options at retirement. Are all your employees benefitting from government tax relief including those not paying tax. Audit of processes including payroll processes ,calculation and payment of contributions and timeliness of investment. The Pensions regulator has recently been turning their attention to data issues. 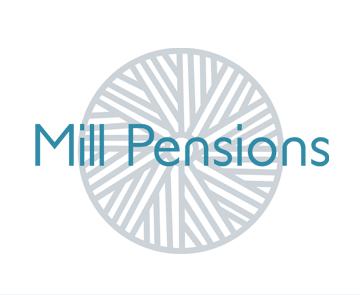 If you have any questions or would like any help or an informal chat contact Elaine Tarver on elaine.tarver@millpensions.co.uk or 0771 275 1336 . If you would like to receive tips help and information demystifying pensions direct to your inbox sign up here.